UPDATE -- Officials say 76-yr old John Marsh was found safe, driving north og Jackman along Route 201. Wardens are speaking with Marsh to determine why he was overdue from returning home. (NEWS CENTER Maine) Maine Game Wardens are looking for a West Gardiner man missing since Thursday afternoon. 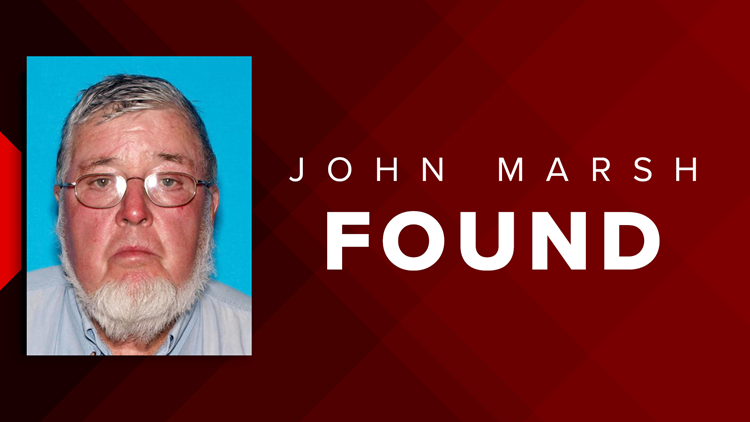 John Marsh, a 76-year-old former Maine Game Warden, was last seen Thursday, planning to go fishing north of Jackman in the Duncan Pond region, according to a Facebook post from the warden service. Marsh was last seen driving a white and gold 2000 Ford F-150 pickup truck, with a black body and cap. Marsh is described as being 5’8” tall and weighs 240 pounds. He has grey hair and green eyes and wears glasses.